These popular, small companions are playful, intelligent, and good watch dogs. 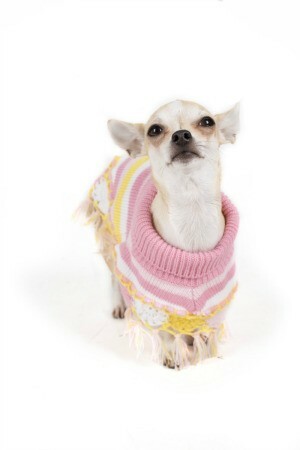 This guide contains chihuahua breed information and photos. 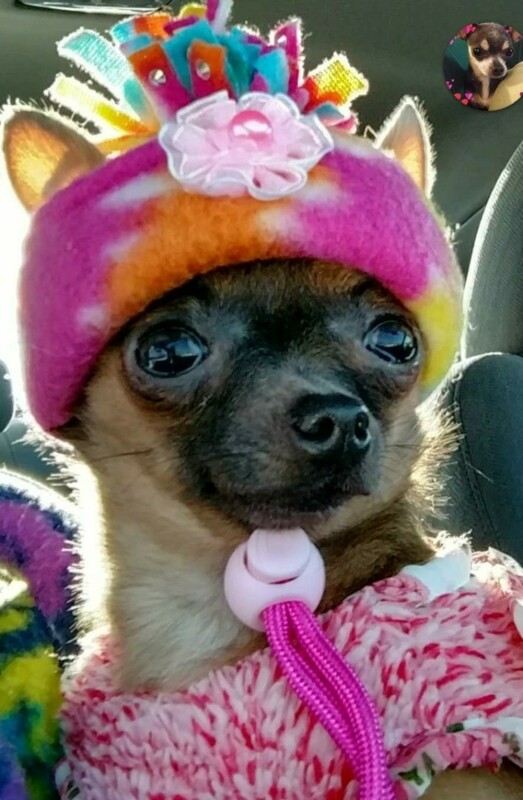 Breed Description: The Chihuahua breed is divided into two varieties of differing coat lengths-one with a short coat and the other with a long coat. 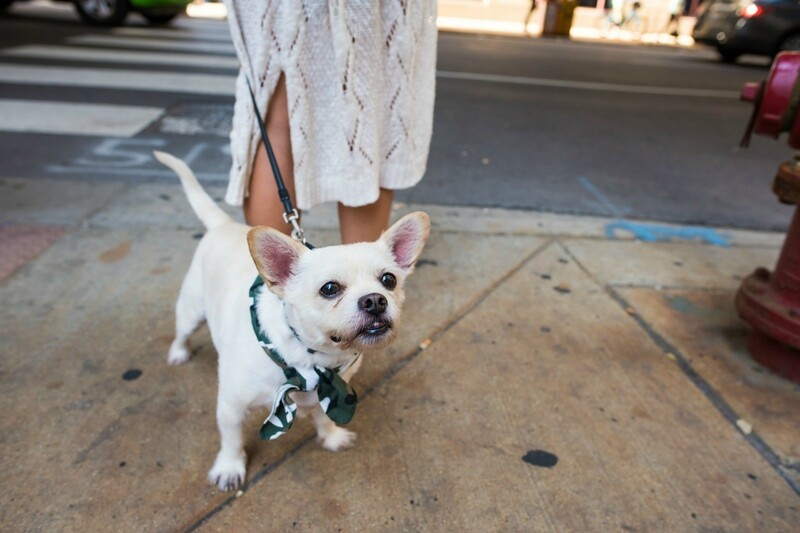 This small breed has a short, pointed muzzle and dainty feet. They are known for their loyalty and devotion and despite their tiny stature, their suspicious nature makes them good watch dogs. 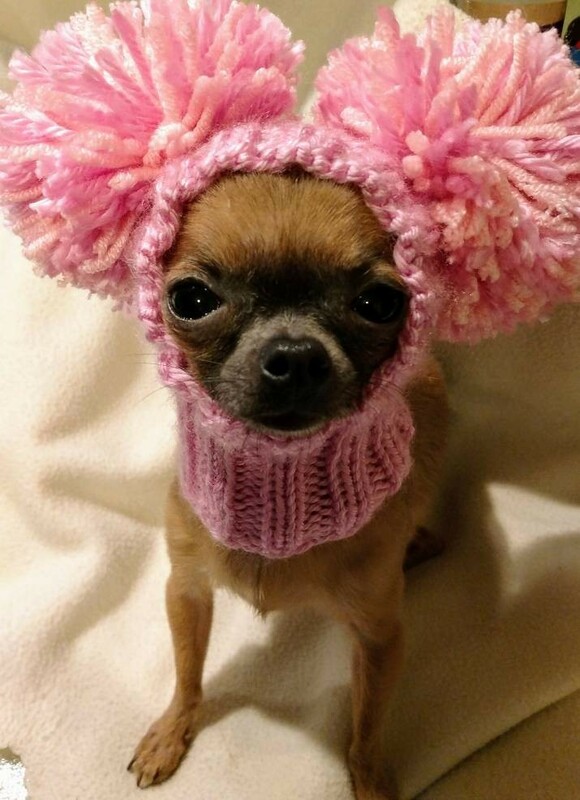 Chihuahuas are very loyal and devoted to their owners. Average Size: These tiny dogs range from 6-9 inches and 2-6 pounds. Color(s): All solid colors or mixture of colors. Coat Type: Short or long coats depending on the variety of dog. Short coats are glossy and soft to the touch. Long coats are also soft and can either be straight, wavy or curly. Grooming: Short coats that require minimal grooming. Long coats need more regular grooming to prevent matting. This breed requires standard care for eyes, ears, pads and nails. Exercise Needs: This breed adapts well to apartment living. Although they are small in size, they enjoy plenty of exercise. 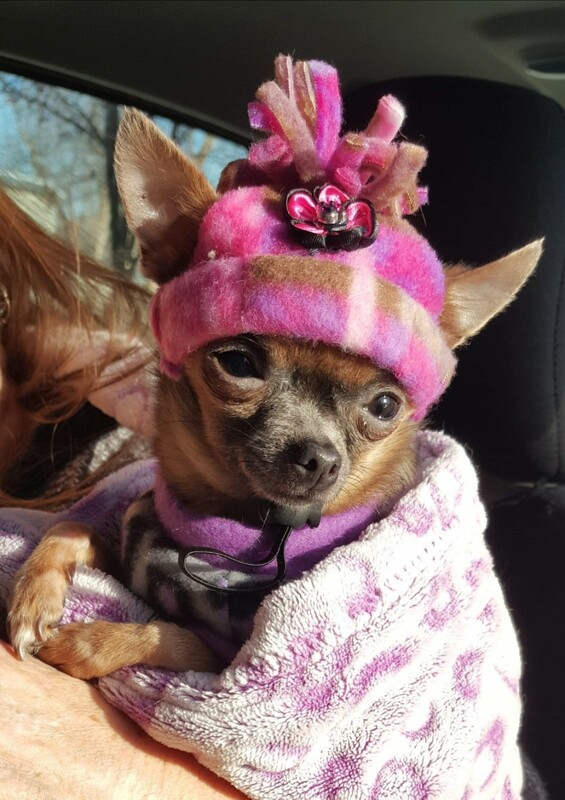 Happy and content at home, Chihuahuas can be quite sensitive to the cold and should be protected if taken outdoors in inclement weather. Temperament: The playful Chihuahua is a highly intelligent and responds well to training. It is an excellent companion, although its loyalty and devotion can at times turn to jealousy. 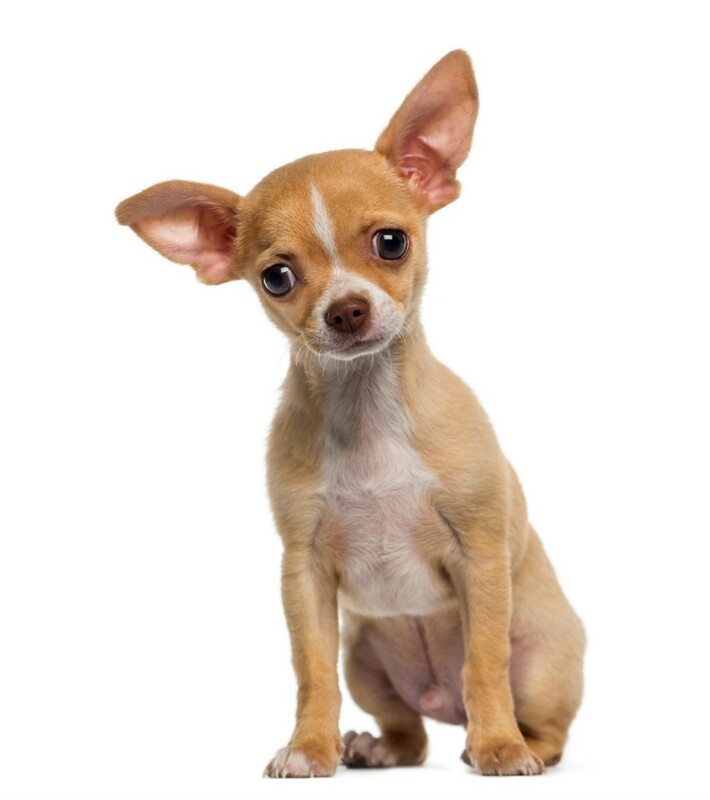 Chihuahuas do not enjoy being left alone by themselves and prefer to be with their masters or other family pets. This breed is naturally reserved around unfamiliar people and animals and will bark noisily at strangers. 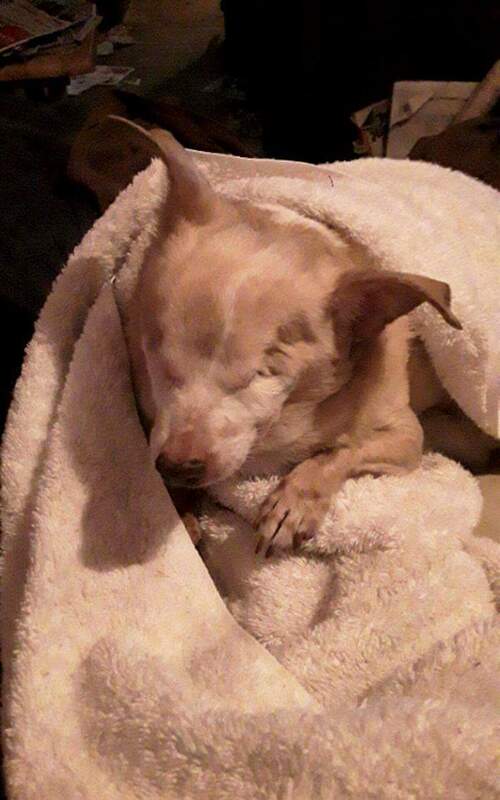 Common Ailments: The Chihuahua is susceptible to patella luxation and eye problems. 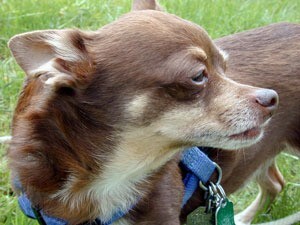 Life Expectancy: The expected life span of the Chihuahua is 15 or more years. 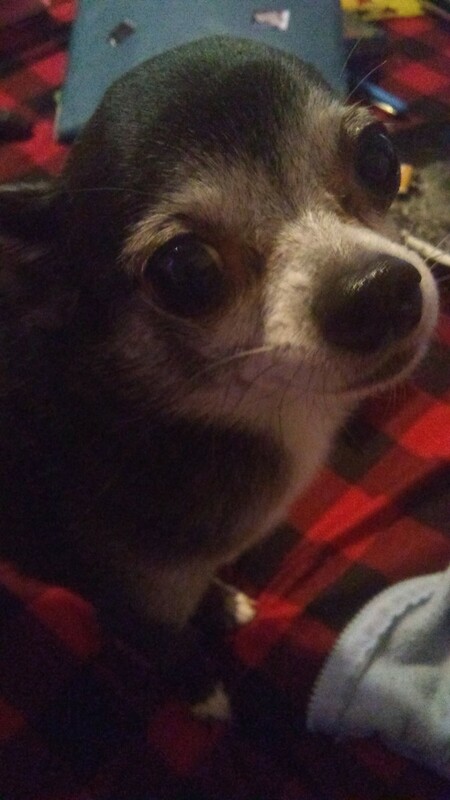 Question: What Type of Chihuahua Is She? Is my bottle fed puppy a teacup Chihuahua or a regular size Chihuahua? And about how old do you think she is? To be honest with you this will be extremely hard to tell right now. Even though the dog was bottle feed when it was small this will depend on a few factors to determine the dog's age. Normally this is done through the teeth of the dog. You can try to use a growth chart and estimate how old the dog is. Use the chart and the age and weight of the dog to see how much it should weigh when it is say 1 year old. 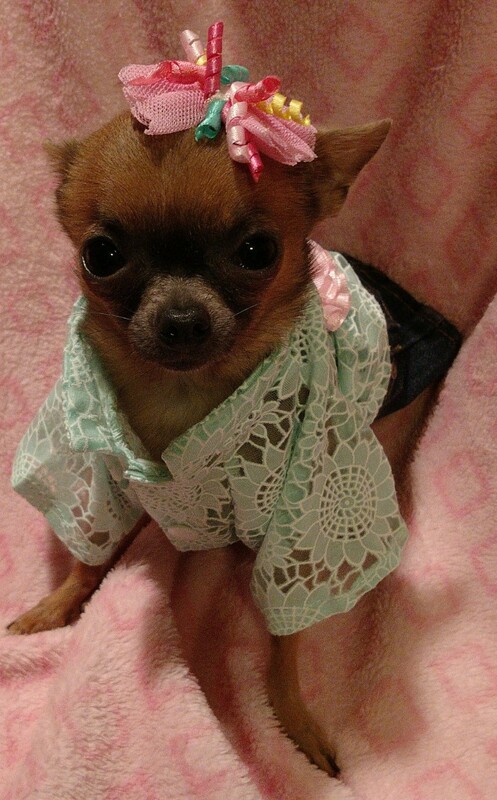 This will give you a better idea if this is a full size or teacup Chihuahua. A vet could tell you more. Its hard to guess from the picture. Dogs all full grown by a year, so time will tell what she is. You'll really have to wait a bit longer until she grows bigger to determine that, or take her to get checked out by a pro. 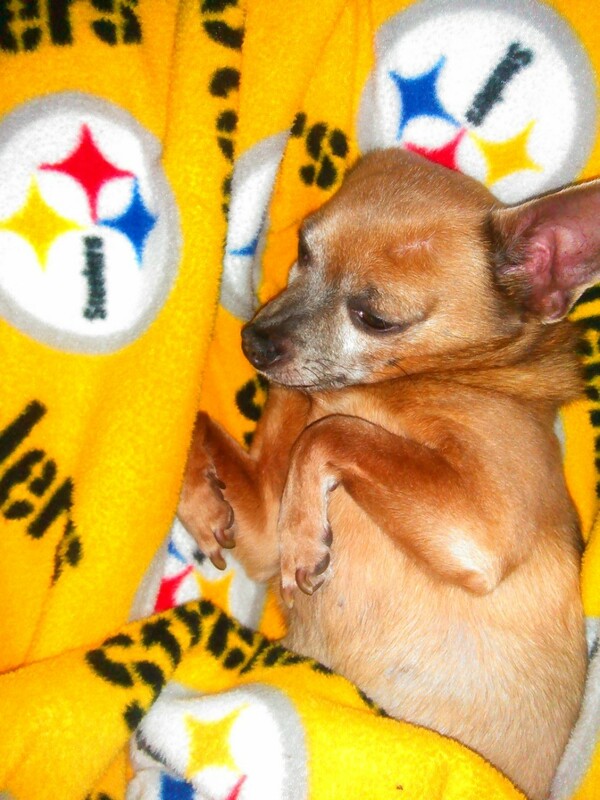 At what age does a Chihuahua get it's adult coat color? 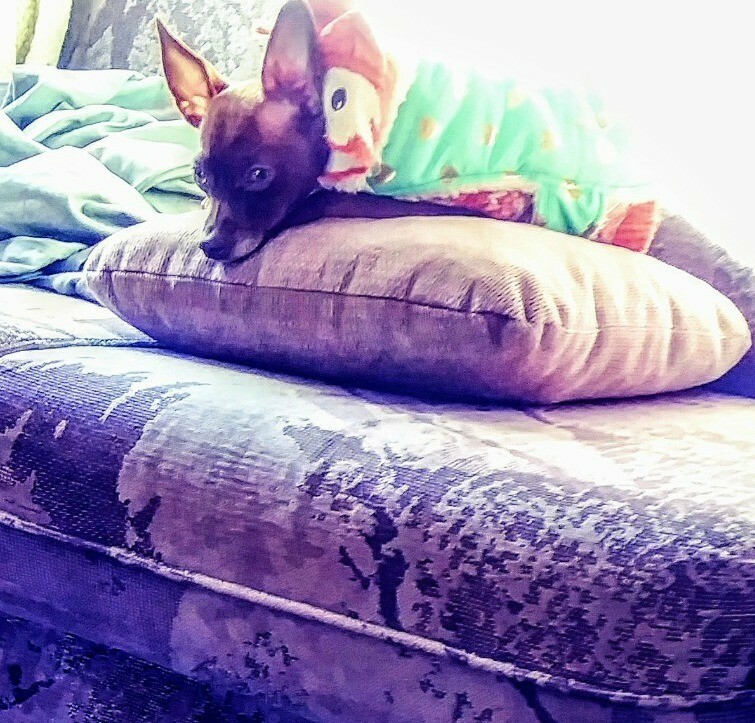 I was told that my Chi is about a year old, and now the color is changing from a beautiful all white to a beautiful white and tan pattern with what looks like it could even have some striking darker tan patterns emerging. At what age do they generally have their full color patterns? My info says 14 months. 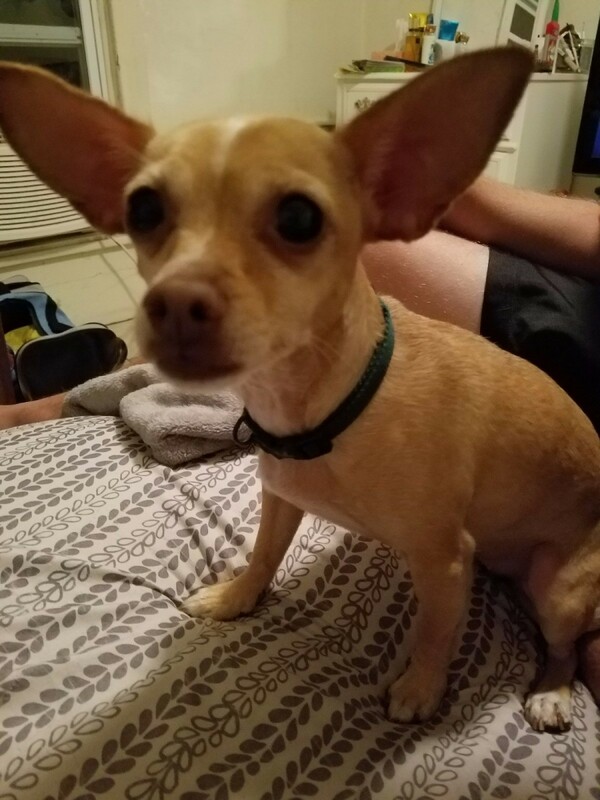 What kind of pet Chihuahua do I have? Cricket is 2 yrs old. 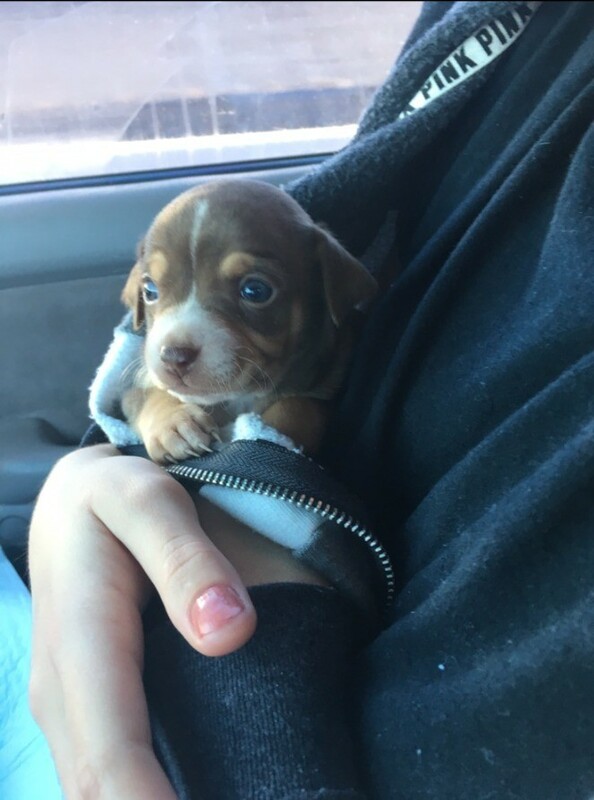 I kept her from a litter that my other dogs had. 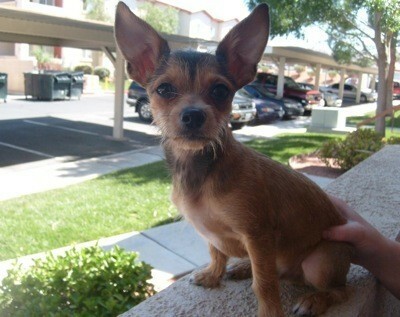 She was the little runt baby. 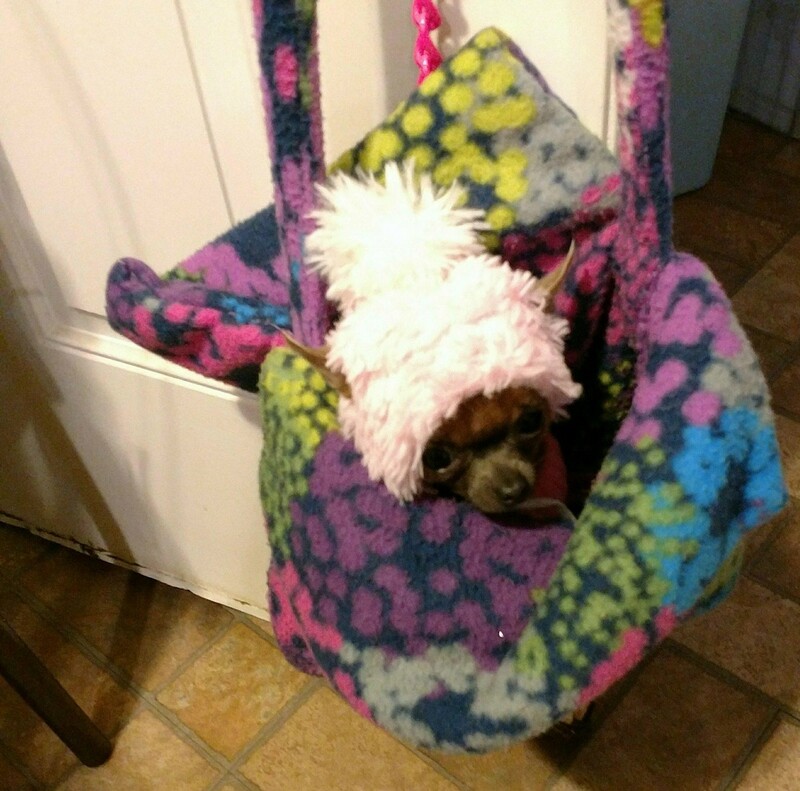 She loves to be around my neck in her fleece bag that I made for her. She weighs 2.4 lbs. 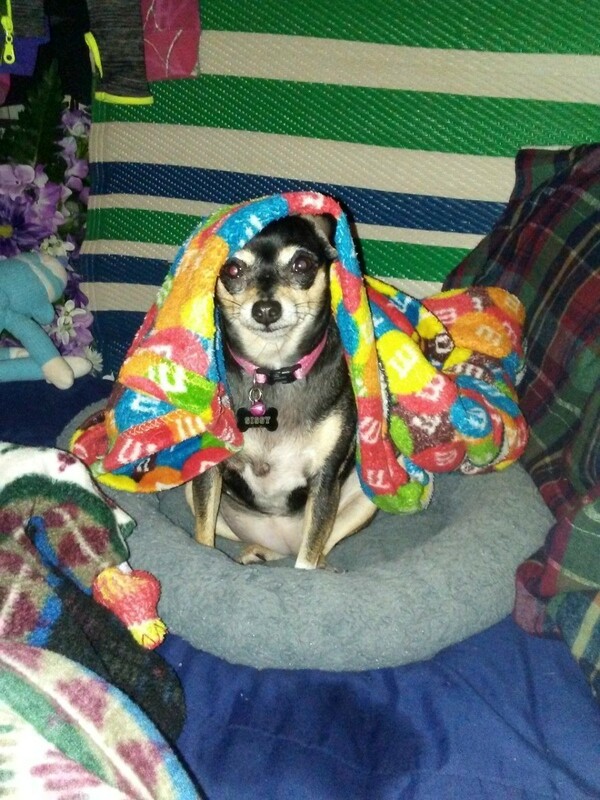 She's one of 14 dogs, 9 being Chihuahuas. She is the smallest and the nosiest one of all 14. Lol. She thinks she's a Pit Bull, but she's very loving. This is my girl Chickie, she passed last July after living 3 years with GME meningitis, we adopted her with her brother and she was an amazing girl. She was always smiling and happy and loved her family so very much! It was in 2001 and I wanted a dog. I was in the area off of Bitters and stopped at the PetSmart there because I heard they had a pet day. When I went in I found out that the company, Chihuahua Rescue, was there. I decided to look at the dogs that were there and I saw Ash. My stepmom give her to me when she was 6 weeks old. My stepmom wanted me to have a companion due to my health issues and because I was getting worse. Harley came from a friend who had some babies to find homes for. We are so glad she gave us one. I bought him from a friend. He likes to play and eat. 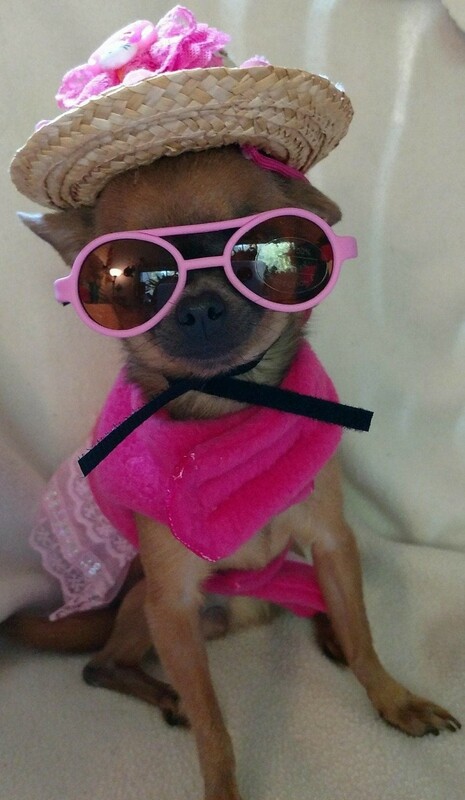 This is a guide about, "Is my dog a full blooded Chihuahua?". It is sometimes difficult to be certain that your dog is a pure bred just by its appearance. Chihuahuas are a fun breed of dog to photograph. 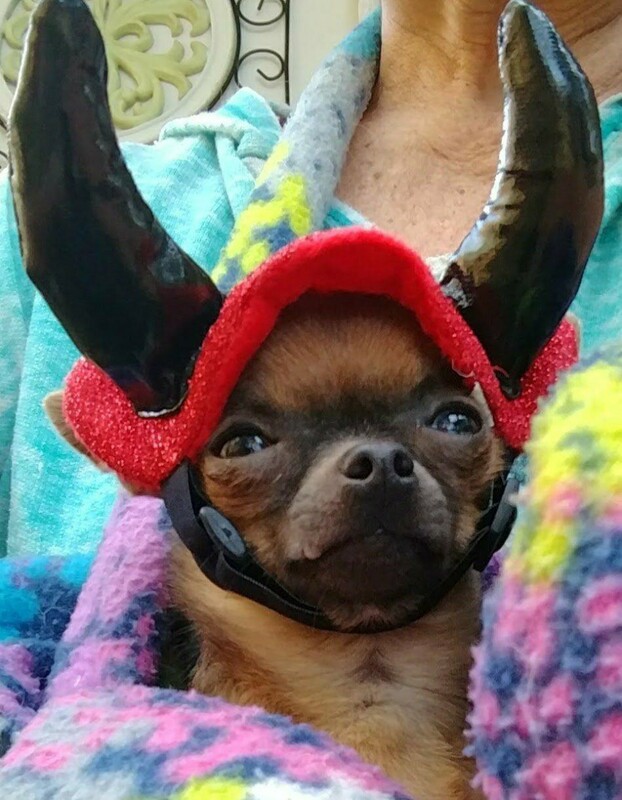 This page contains Chihuahua photos. A vet is a good resource for determining the age of your dog. They will typically check the dog's teeth, a method that you too can employ at home. 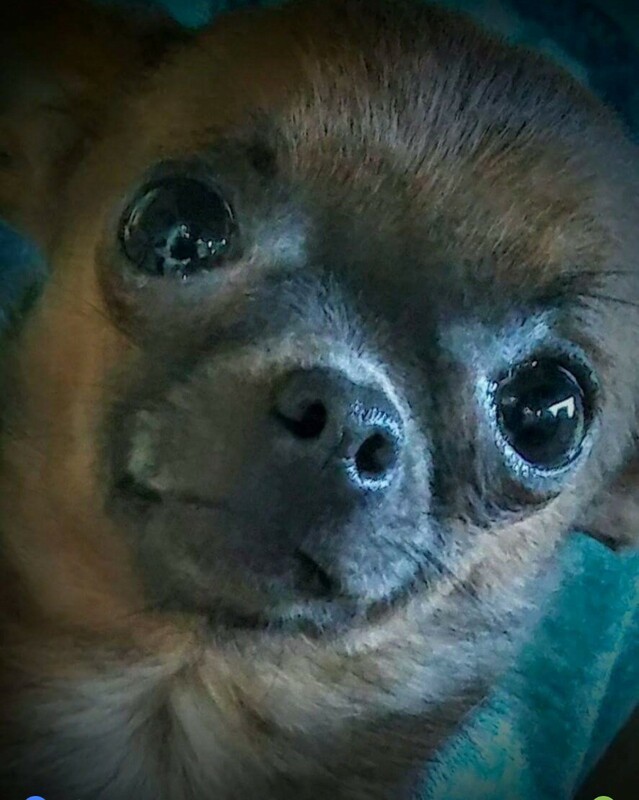 This is a guide about how to determine the age of a Chihuahua. 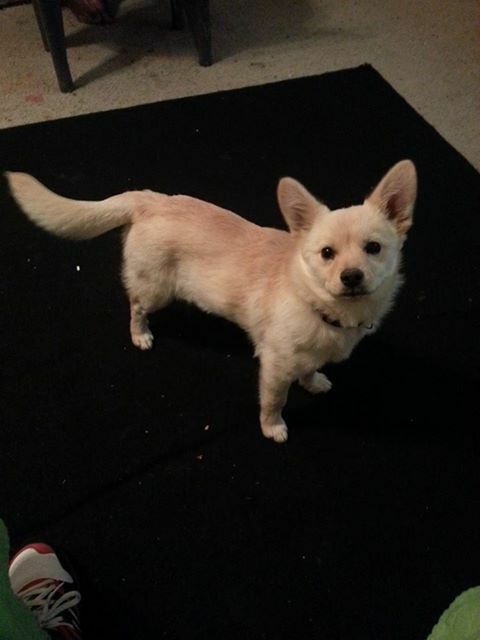 What Is My Chihuahua Mixed With? There are many sizes and colors of Chihuahuas. Your dog may may or may not be mixed with another breed. 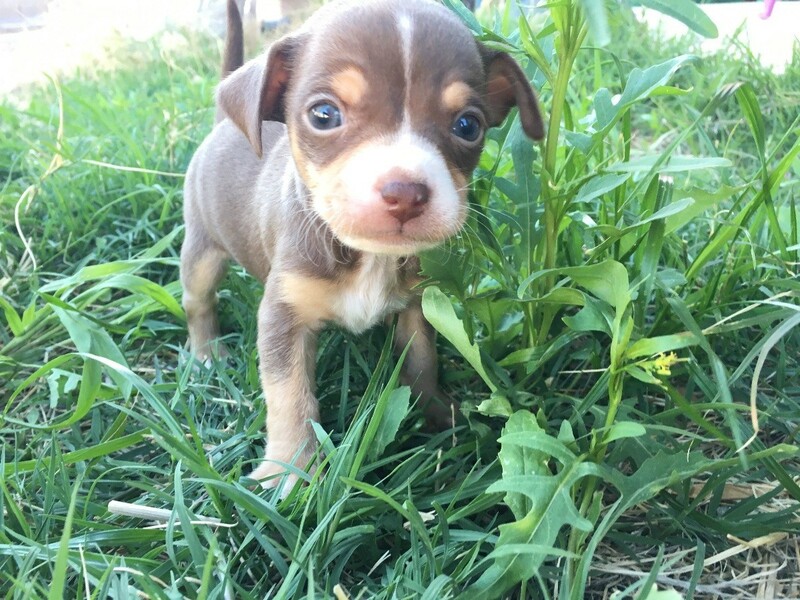 This guide is about, "What is my Chihuahua mixed with? ".